NEoWave introduces affordable group training: "Neely River Professional Trading Course"
November 15, 2018 -- Today, NEoWave announces the introduction of its first-ever group trading course: "Neely River Professional Trading Course." Traders can take advantage of this affordable small-group trading course, presented by NEoWave's Glenn Neely. Normally $12,000 for one-on-one private training, traders get the same expert coaching for only $2,900 (save $9,100). No prior market knowledge is required to take this course. 1. Is it difficult for you to make clear, objective trading decisions? 2. Do you have trouble sticking with your plan once you're in the market? 3. Do you exit positions too soon? 4. Do you hang on to losing positions too long? 5. Are you unsure how to manage risk? 6. Do you get emotional every time a position moves against you? 7. Have you lost so much money that you're afraid to invest? 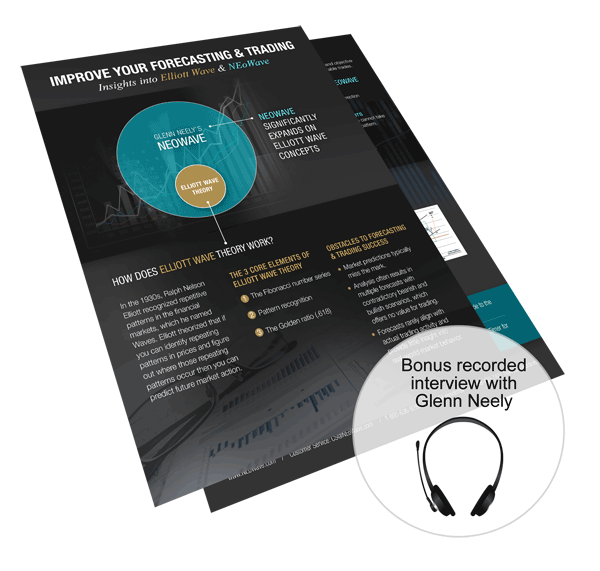 "If you can relate to any of these challenges, NEoWave's Neely River Professional Trading Course can turn things around for you," says Glenn Neely. "Unlike our sessions on advanced Wave analysis, this group training takes you from the very foundations of markets and builds up a logical, cohesive, objective approach to market analysis and trading." "If you've taken Wave theory classes to predict markets and now want to know how to TRADE markets, this class is for you," notes Glenn Neely. 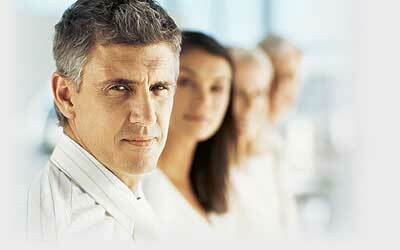 "Or has it been a few years since you've taken a Neely River Professional Trading Course? If so, there have been staggering improvements to the technology that you will want to learn." Only $2,900 (traders get the same expert coaching and save $9,100 compared to one-on-one training with Glenn Neely). Special discounts are available to those retaking NEoWave's Neely River Professional Trading Course. Ask for details. To sign up, contact Magelan@NEoWave.com or call 1-800-636-9283, Ext. 1 (in USA) or call 949-480-7401(outside USA). Internationally regarded money manager, trading advisor and Elliott Wave analyst, Glenn Neely has devoted over 30 years to advance Wave forecasting and trading strategy. His now-famous NEoWave methodology provides a precise, step-by-step, logical assessment of market structure, which typically leads to more accurate forecasts. His Neely River trading technology assists in creating lower-risk trading strategies, with a dual emphasis on effective trades and capital preservation. Wave analysts and Elliott Wave enthusiasts rely on NEoWave’s Forecasting Services to guide their market expectations for the S&P, T-Notes, Gold and Euro. Professional investors and traders worldwide trust Glenn Neely’s highly specific trading advice on NEoWave’s Trading Services: World Equities, Fixed Income & Real Estate, Commodities and Currencies. Click to learn more about NEoWave Trading services and NEoWave Forecasting services.